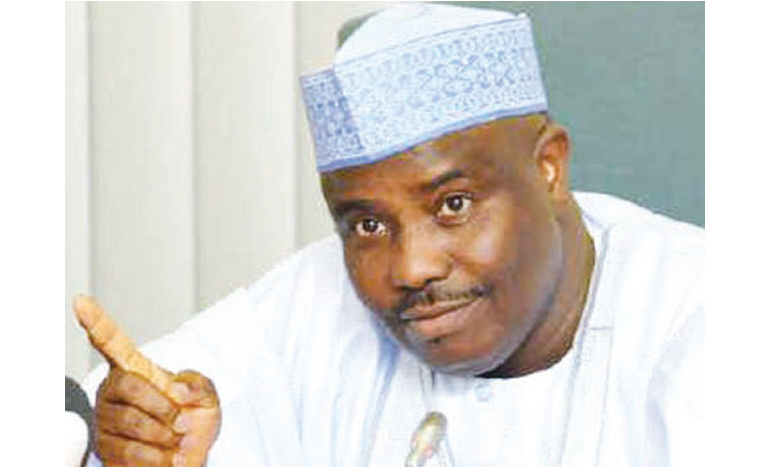 Governor Aminu Tambuwal The Supreme Court of Nigeria has dismissed application by the Sokoto State chapter of the Peoples Democratic Party (PDP) and it’s governorship candidate, Senator Abdallah Wali, to be joined as parties in a suit filed by Senator Umaru Dahiru challenging the nomination of Governor Aminu Waziri Tambuwal as the candidate of the All Progressives Congress (APC) in the April 2015 election. Presiding judge, Justice Sulaiman Galadima, Monday ruled that PDP and Wali lacked the locus standi to apply to be joined in the suit, describing the two as interlopers who should not take part in a matter purely involving another party. Even though Sokoto PDP had announced that they will not challenge the election of Tambuwal in 2015, they however, through case number SC/67/2016, sought to be joined as parties in Dahiru’s suit on the grounds that if it succeeds, Wali should be declared winner of the election. In a notice of motion for joinder filed at the apex court by EK Ashiekaa SAN, Wali and PDP contended that having participated in the 2015 governorship election, and having scored the next highest number of votes cast after that of Tambuwal, they have sufficient grounds to be joined in the case. They said the reliefs sought by Dahiru would have an effect on the outcome of the Sokoto governorship election by creating a vacuum. “That the vacuum likely to be created by the success of the Appellants appeal can only be filled by the applicant who scored the next highest returned votes,” they argued. Justice Galadima however struck out the application, foreclosing any move by the PDP to get APC removed from power in Sokoto through the back door. No date yet has been set for hearing on the interlocutory appeal filed by Senator Umar Dahiru challenging the ruling of the Appeal Court which held that his case at the Federal High Court against Tambuwal’s emergence as APC candidate for the April 2015 governorship election could not proceed since it has been overtaken by events and will be a mere academic exercise if it proceeds. Meanwhile, closer collaboration among all stakeholders and regional integration are key ingredients for the expansion and sustenance of agricultural activities in the North West geo-political zone of the country, Sokoto State Governor, Aminu Waziri Tambuwal, has said.